Ian asks: Can you walk us through your workflow and toolkit, from start of writing to finished book? Questions 648: What Kind of Editor? Dan and Kitty follow-up Robert’s question on choosing an editor. Ian asks: Do you have any tips on developing a “clean copy” mindset? Questions 470: Is This Good Enough? Zoe asks: How do you decide how/when to make your draft better? 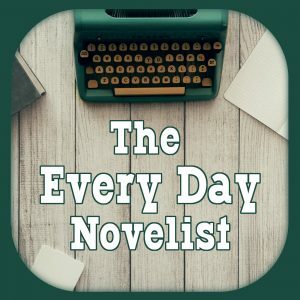 Melisa asks: I don’t often procrastinate – but I always find excuses to avoid editing! Any thoughts on getting it done?